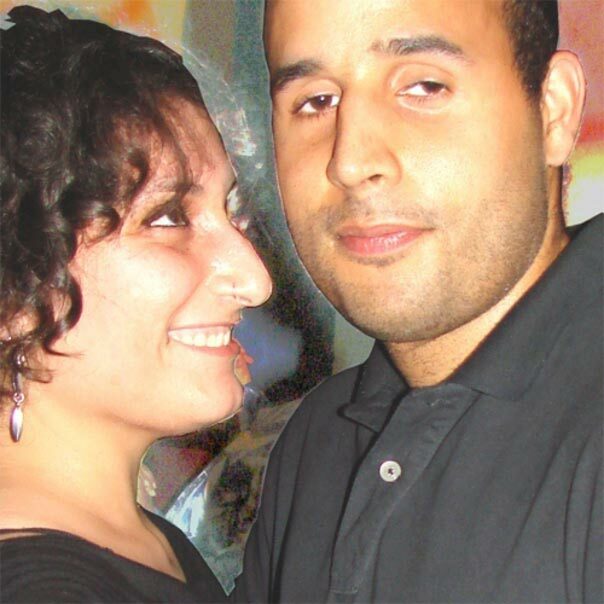 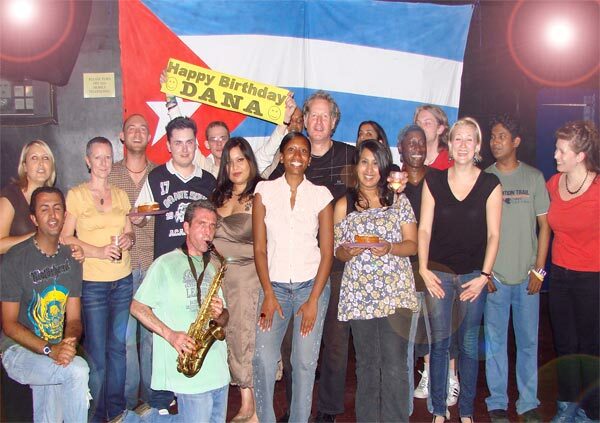 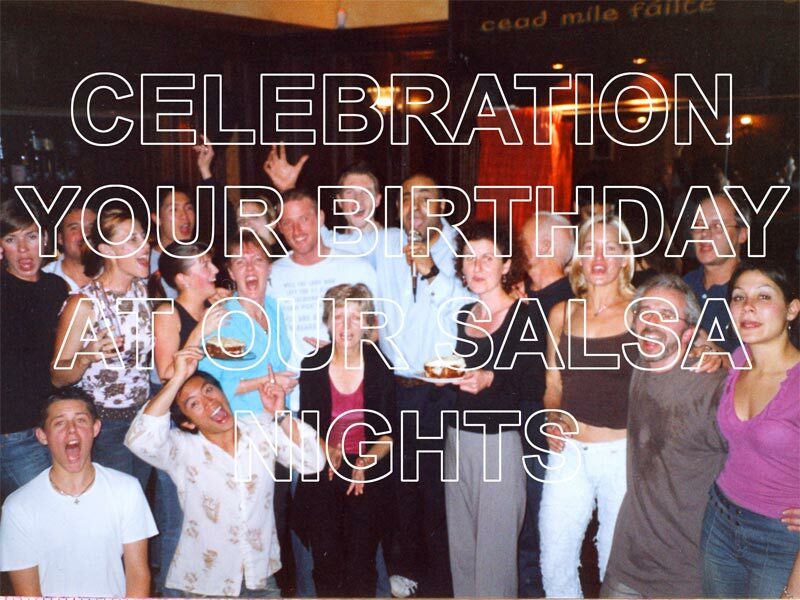 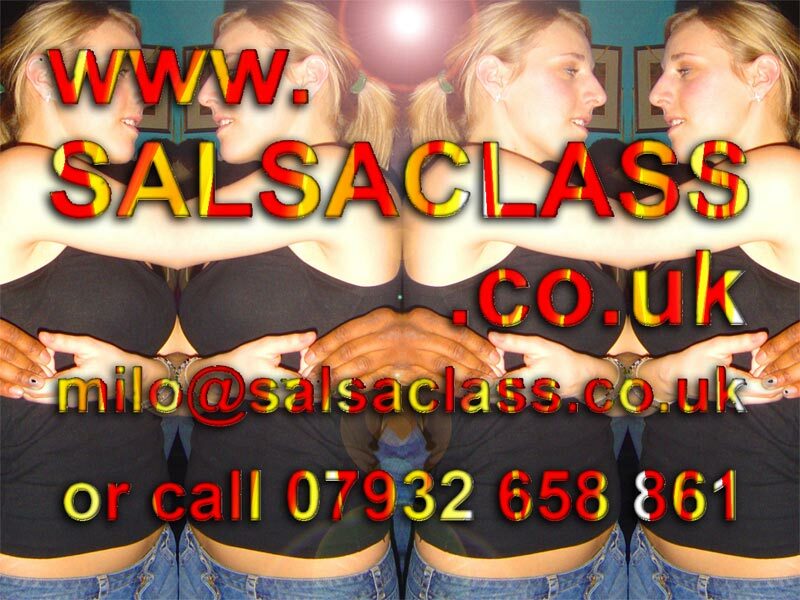 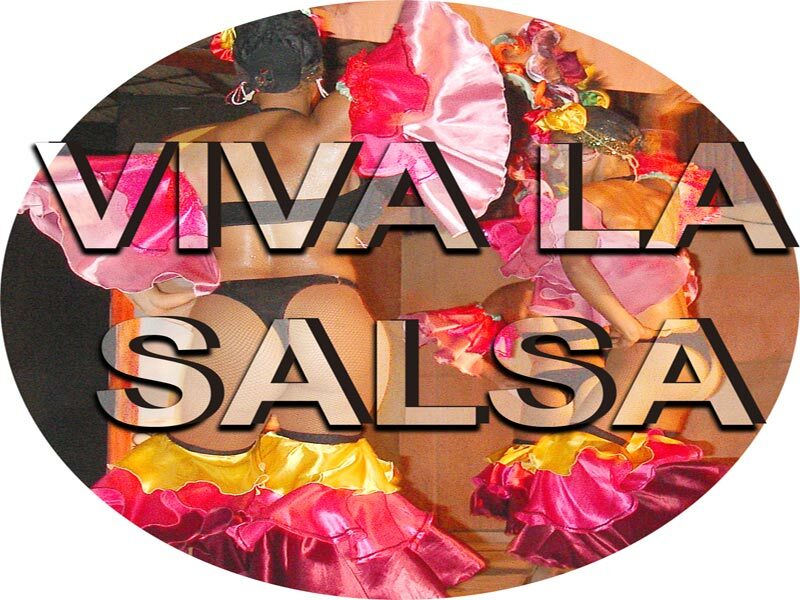 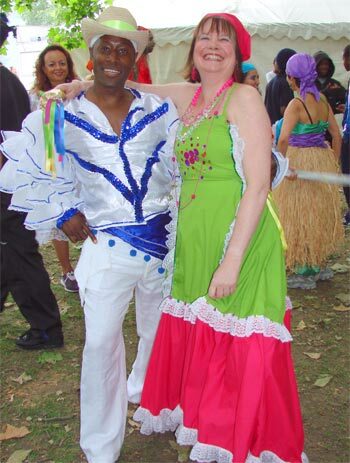 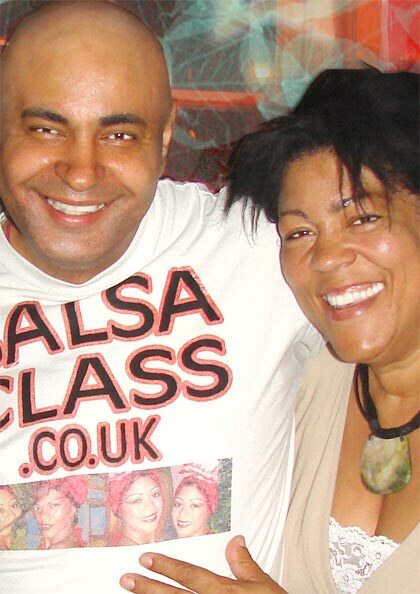 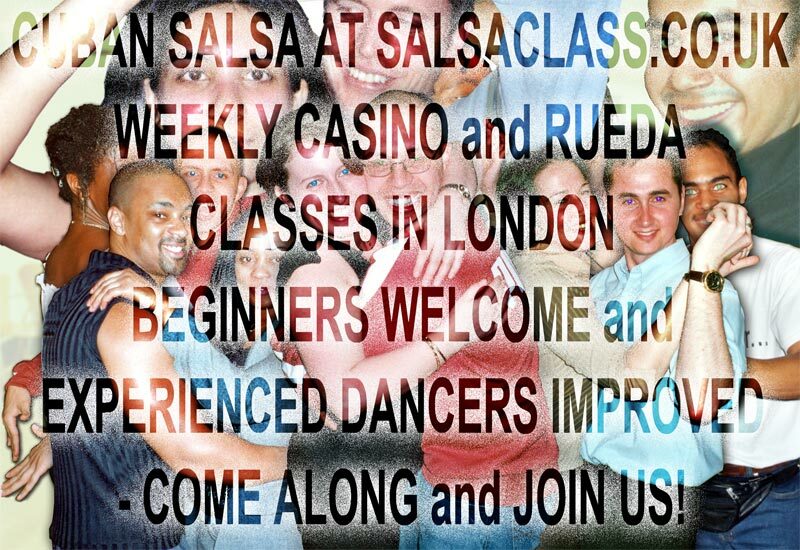 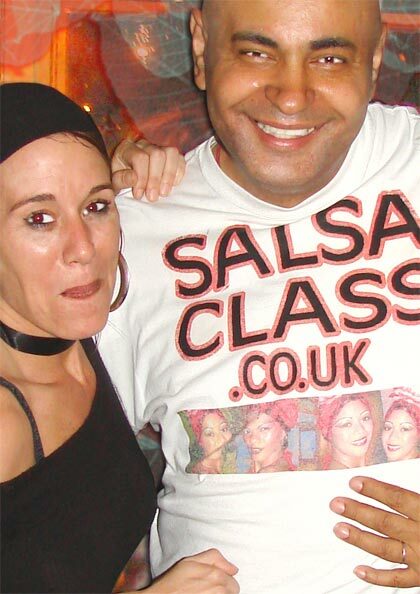 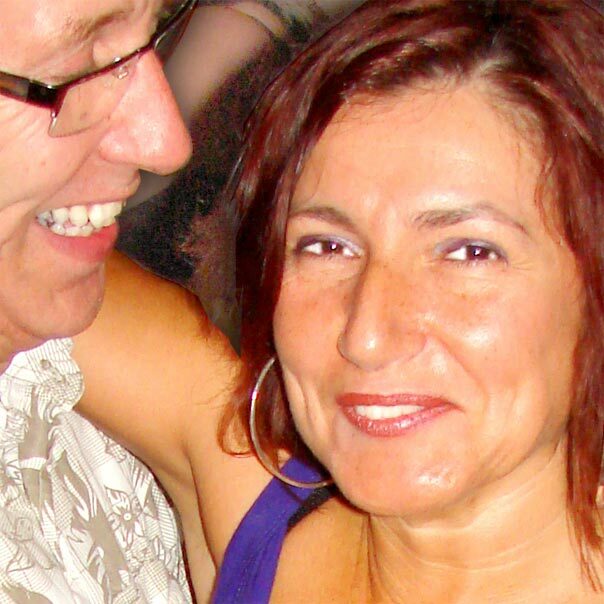 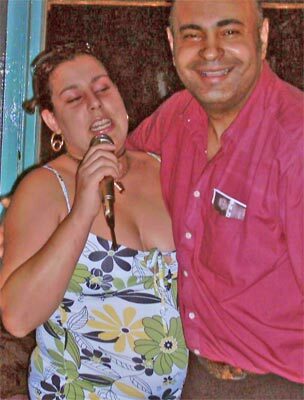 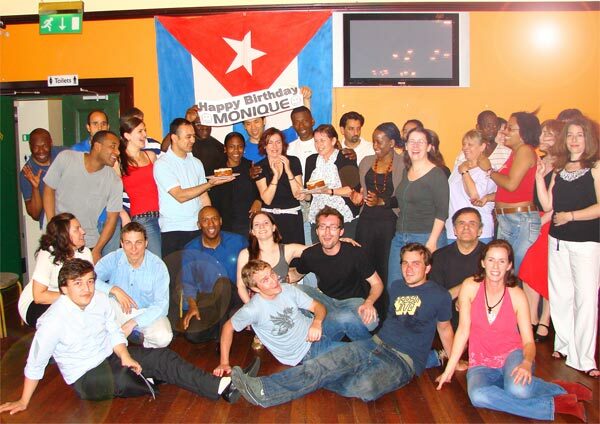 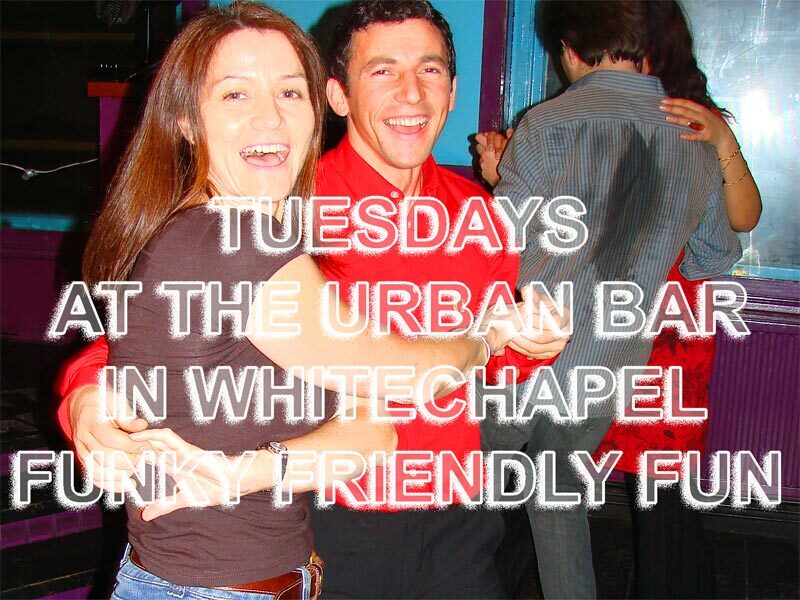 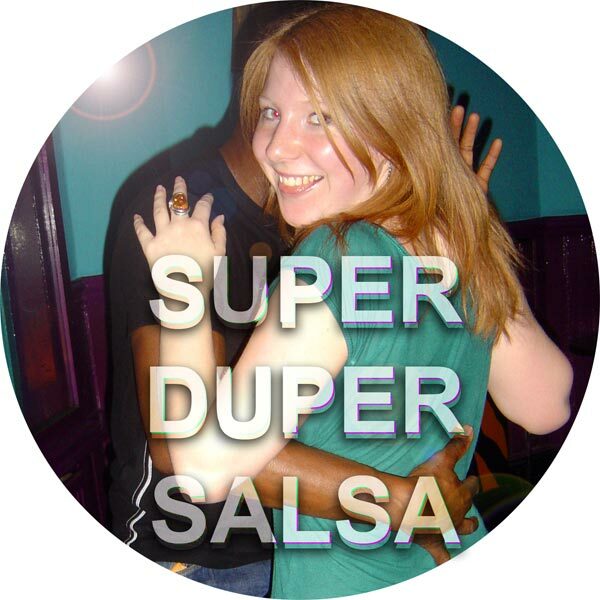 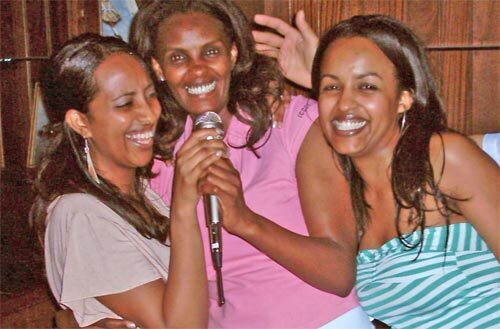 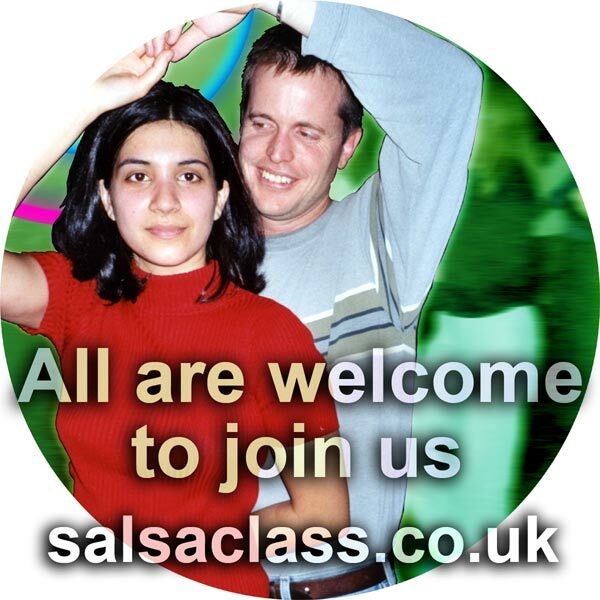 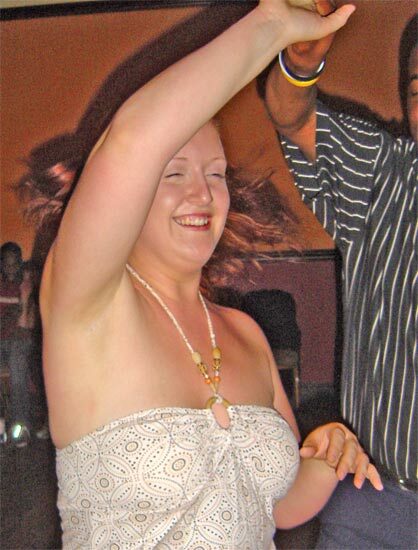 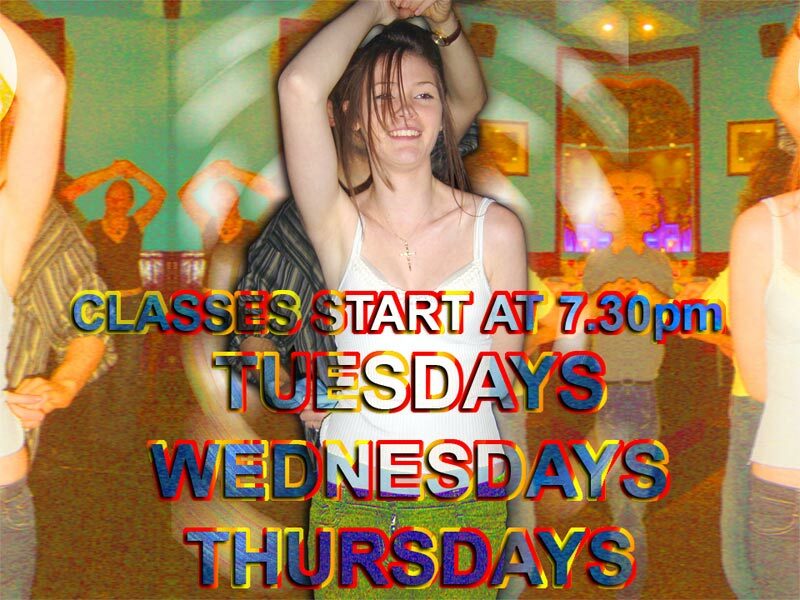 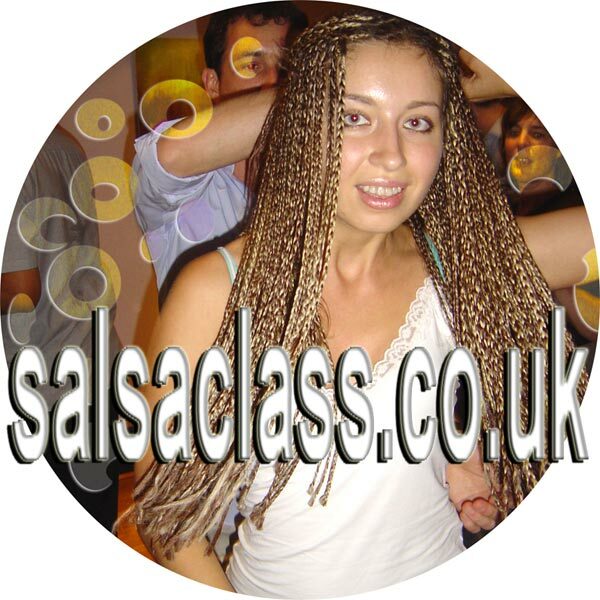 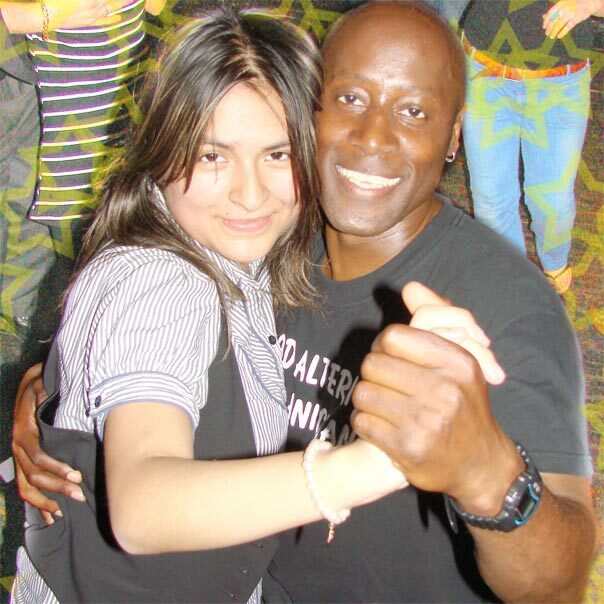 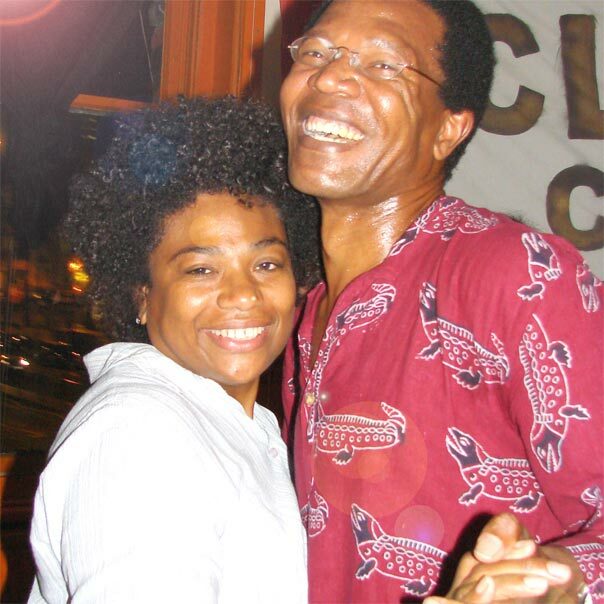 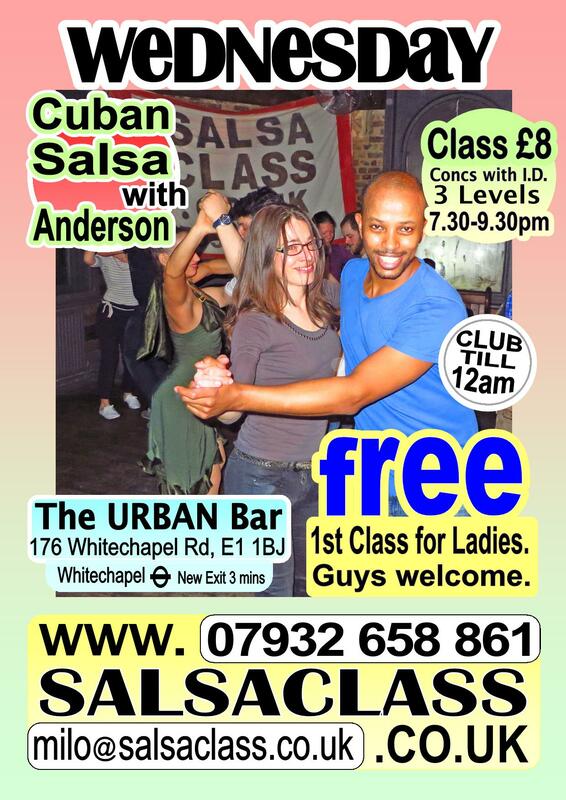 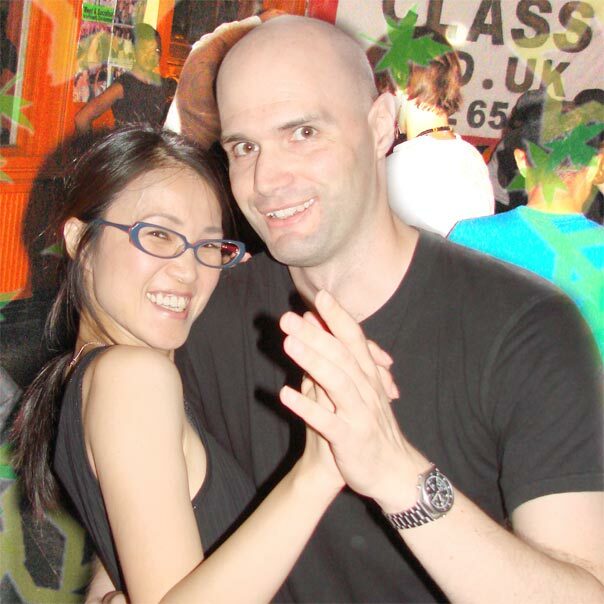 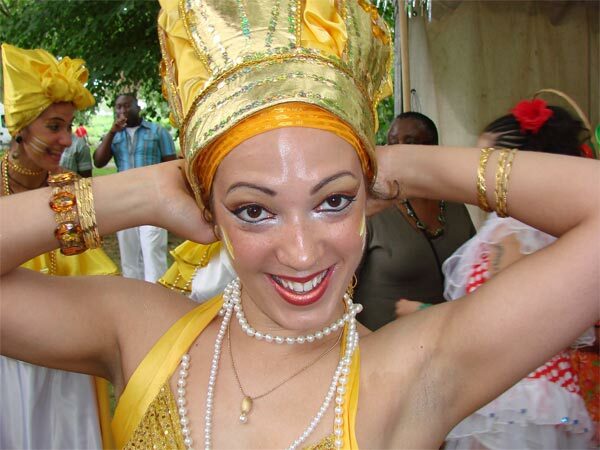 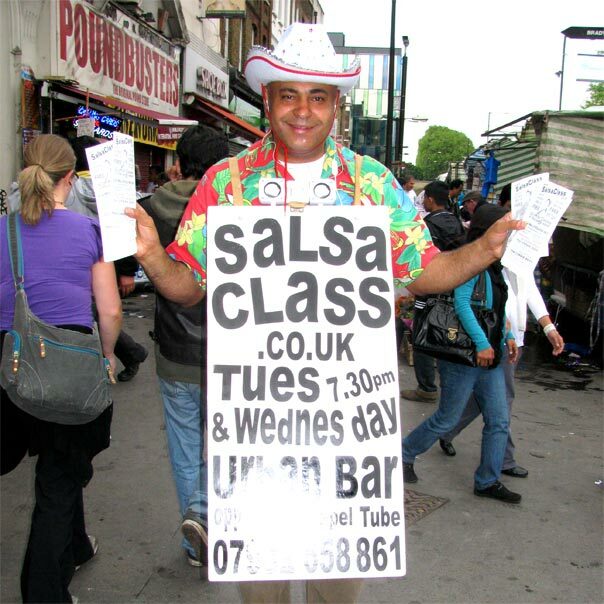 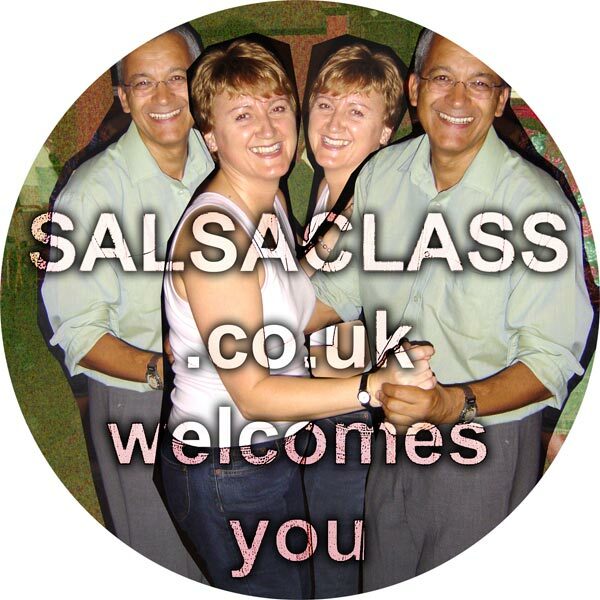 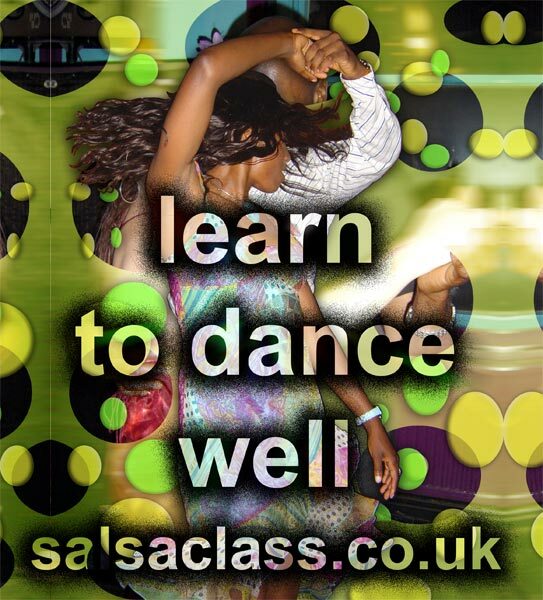 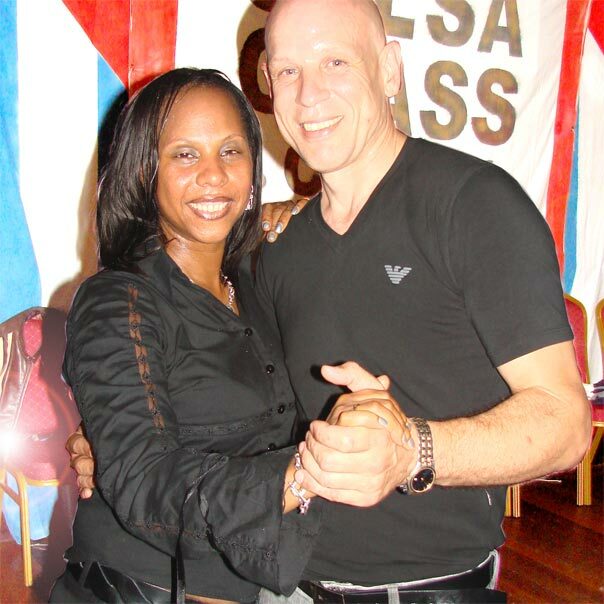 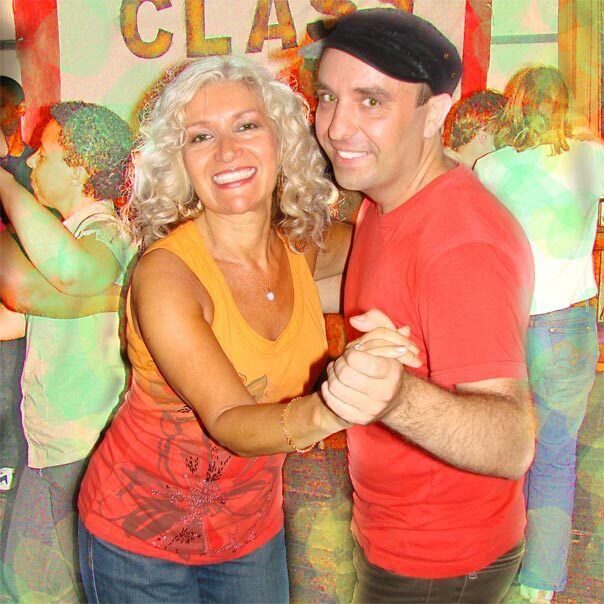 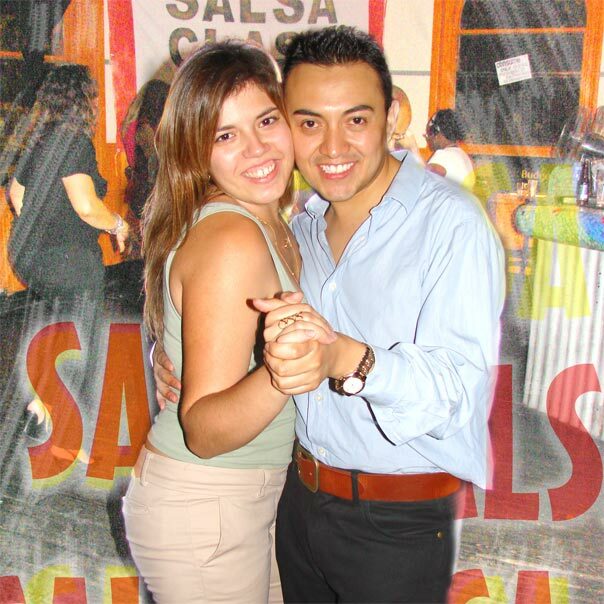 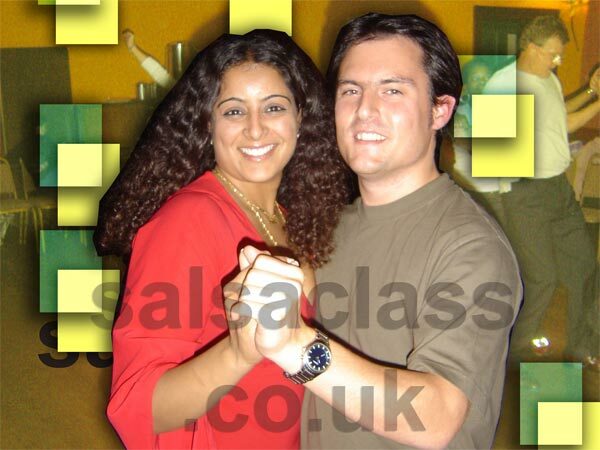 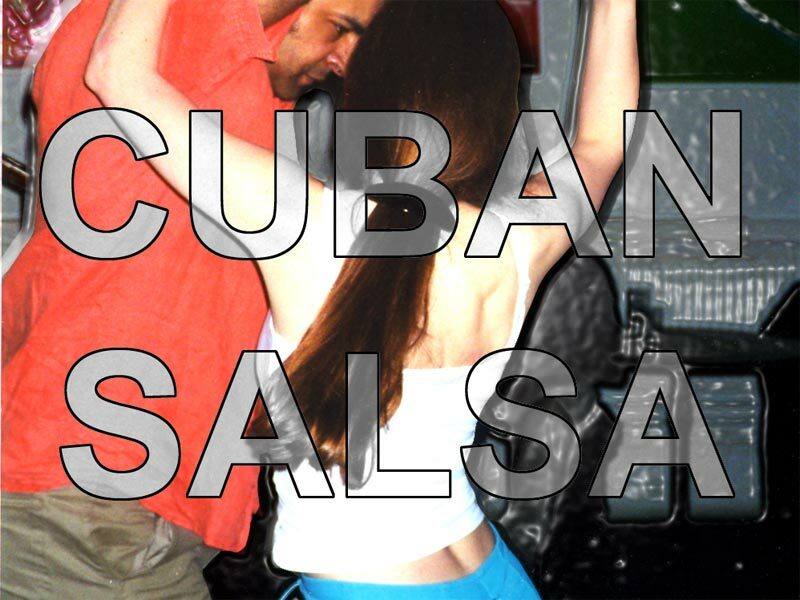 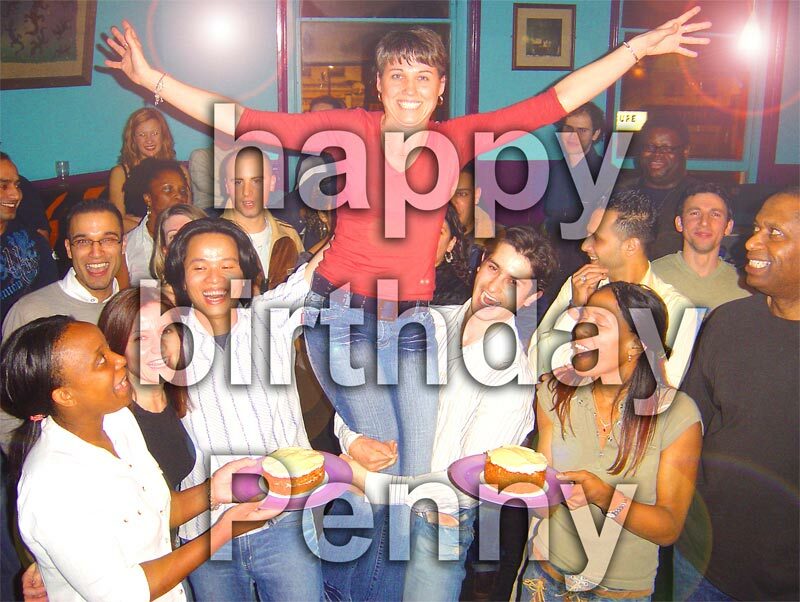 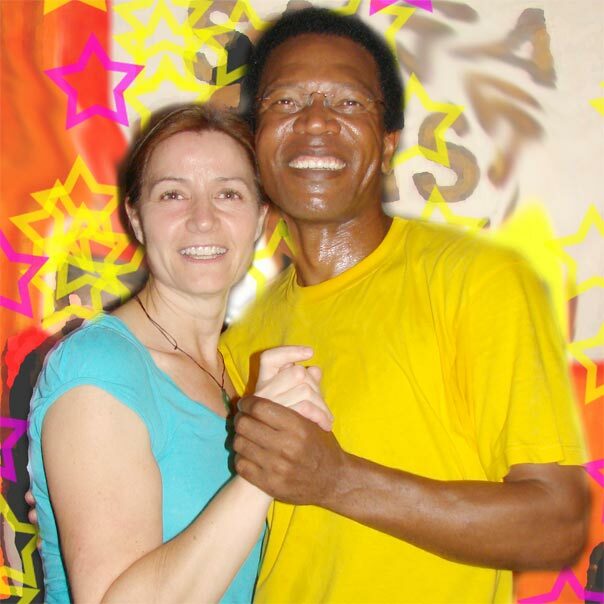 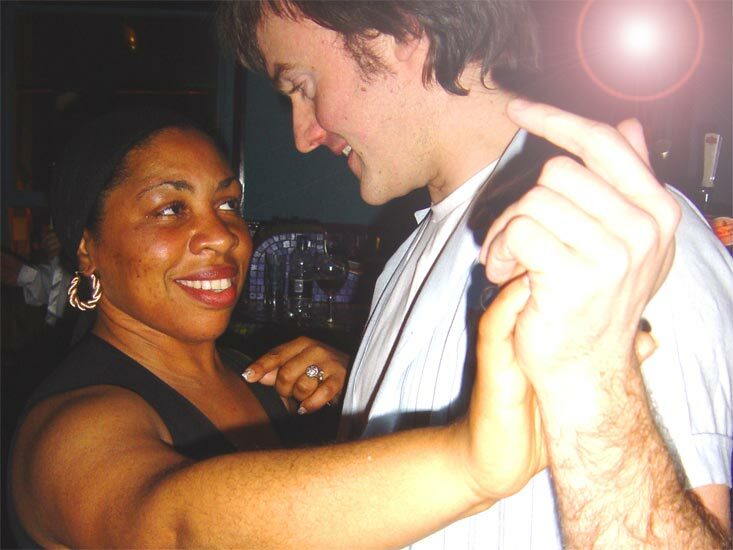 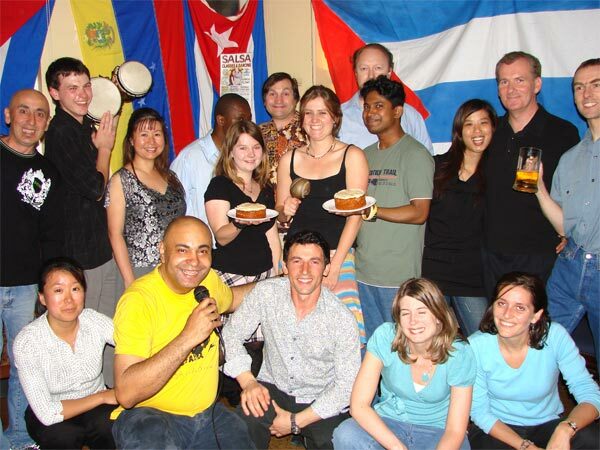 Learn Cuban Salsa Classes in London - First Class Free For Ladies - Wednesdays at the Urban Bar in Whitechapel (E1 1BJ) - Learn to dance Salsa with a funky Cuban style - for all 8 TO 80 YEARS! 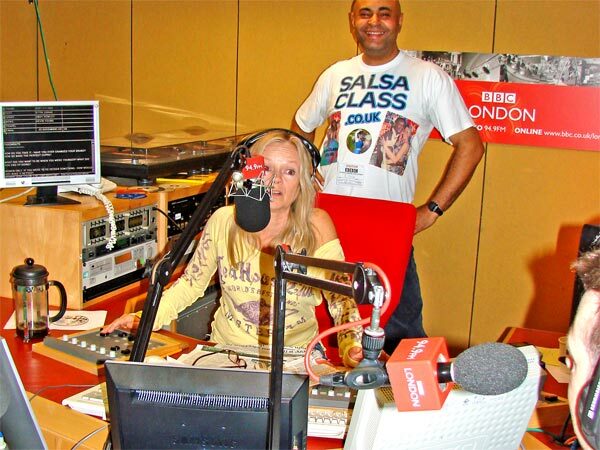 Milo at Radio London on Saturday 29th September 2007 with Jo Good. 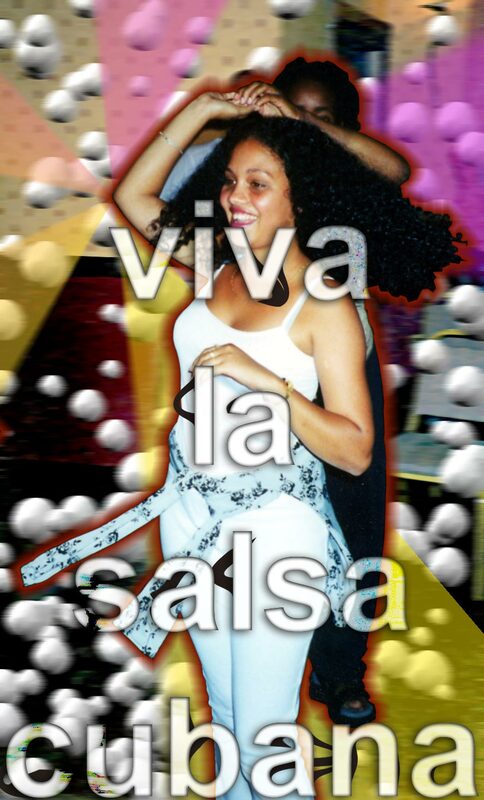 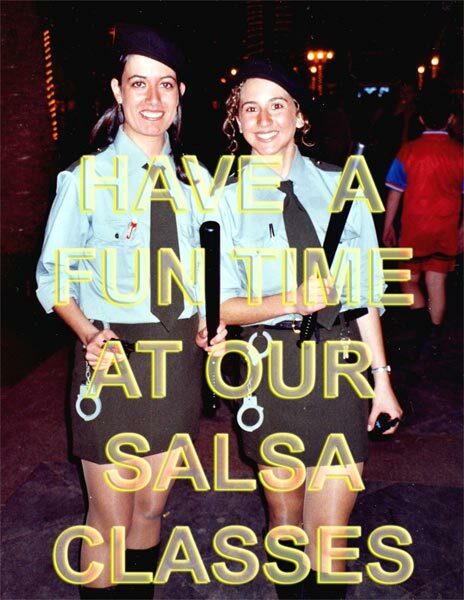 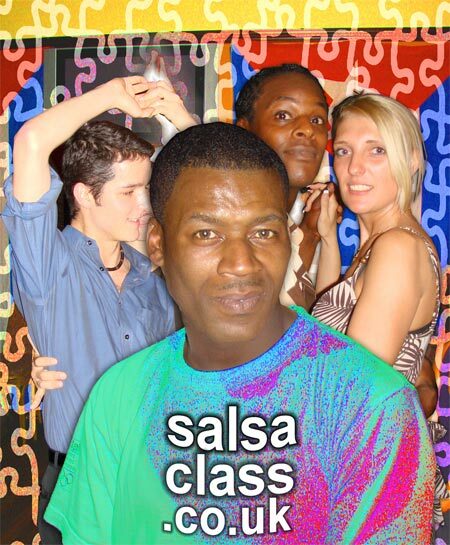 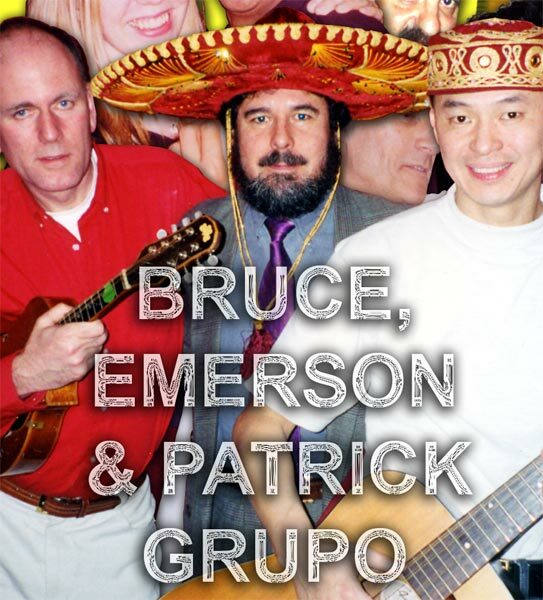 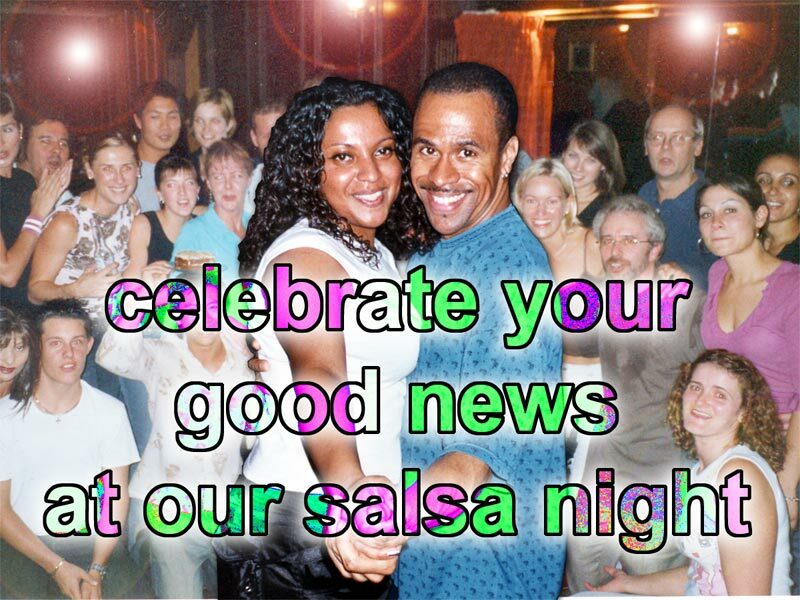 Spreading the Salsa Vibe to the Nation. 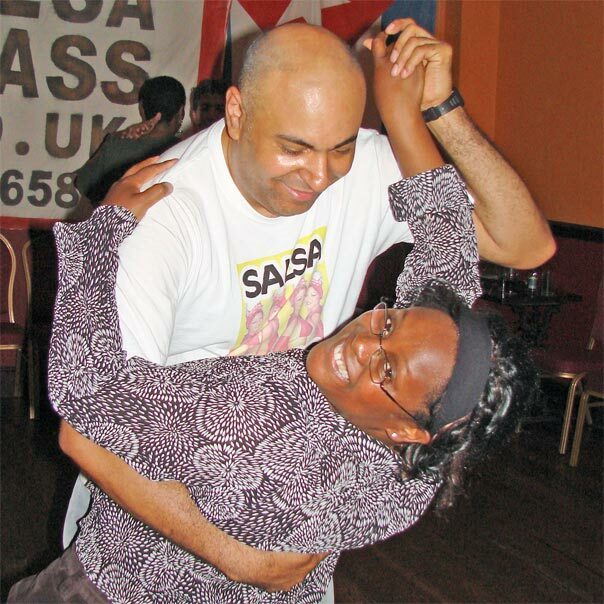 TIME OUT MAGAZINE recommends OUR SALSA CLASS in their article of 50 GREAT NIGHTS OUT in LONDON and includes our SALSA CLASS at Number 13. 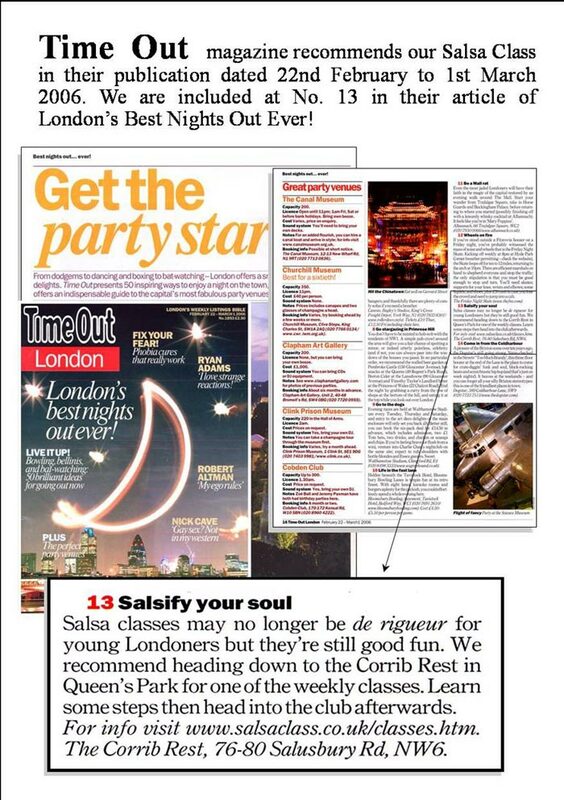 Many Thanks TIME OUT.